For your choice in best branded value laptops along with handpicked accessories for your savings needs. This laptop bundle has all you need in a quick, easy one stop shop! For your choice in best branded value laptops along with handpicked accessories for your savings needs. This laptop bundle has all you need in a quick, easy one stop shop ! Top Selling Laptops from brand like HP, Dell, Acer, Asus, Lenovo and others. 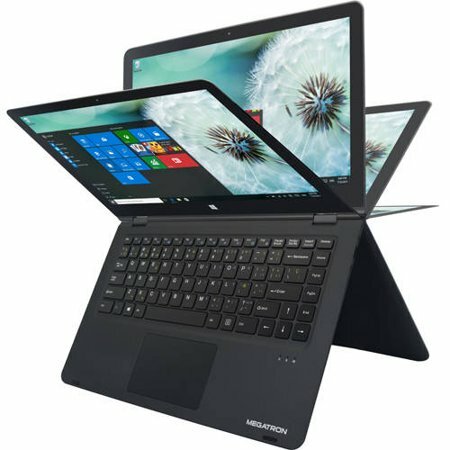 These laptops / notebooks can have AMD A8, A10 or Intel Core i3, i5 or i7 processor. They can be in different sizes from 11.6" to 17.3" to fit your needs. Pick from styles of laptop and notebook bags such as backpacks, shoulder bags, sleeves and others. Different styles and colors are handpicked. Saving important files and memories are always key and using a USB flash drive for that is very helpful. Pick from different memory sizes (16GB, 32GB and more) in different physical size, color and brands. 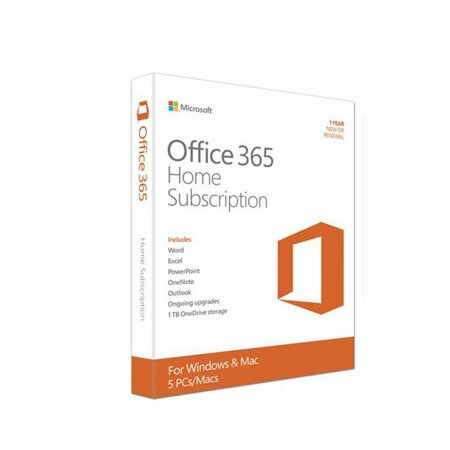 Pick and choose from Microsoft Office or Tax software. *Bundle can update with new items frequently based on new saving offerings.